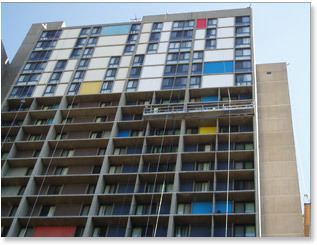 For more than 38 years Sunrise Painting has been the leading company in commercial painting. We provide excellent customer service, high quality products and guarantee an overall good experience. Below is a list of services we provide.